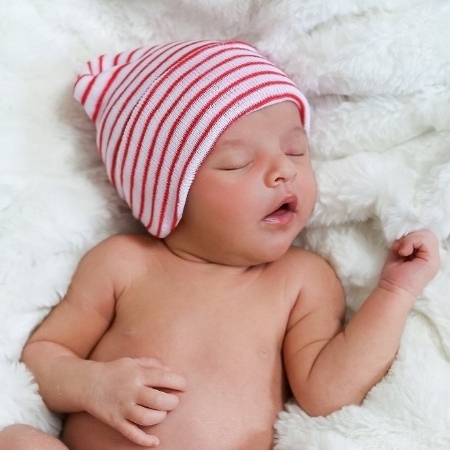 Our precious Red & White Two-Ply Newborn Hospital Hats are great for the holidays and even for Valentine's Day! 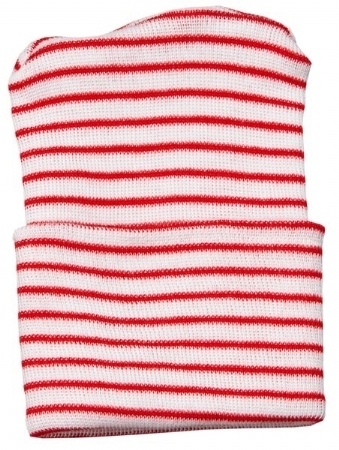 The Two-Ply material offers added heat retention to help keep babies warm and comfortable. Help create lasting memories with these vibrant holiday caps that are sure to spread love to the new families in your maternity ward!